Arts: The arts are a pathway for learning. 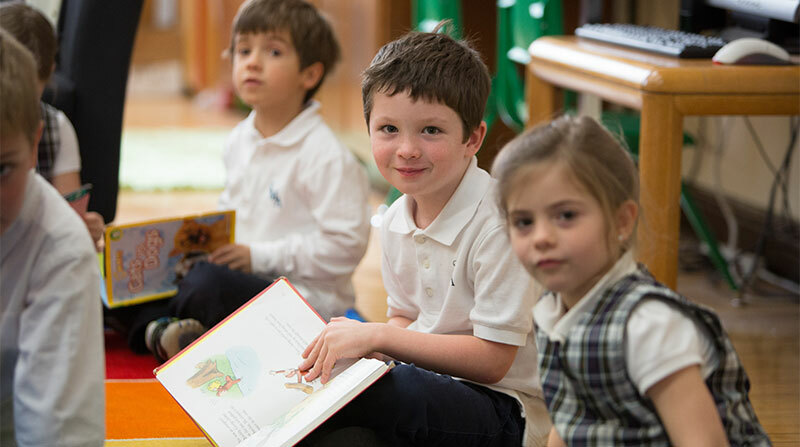 St. Mary of the Angels School incorporates art classes and arts appreciation into our educational experience, which inspires our children to embrace school, while expanding their depth and breadth of understanding core subjects. 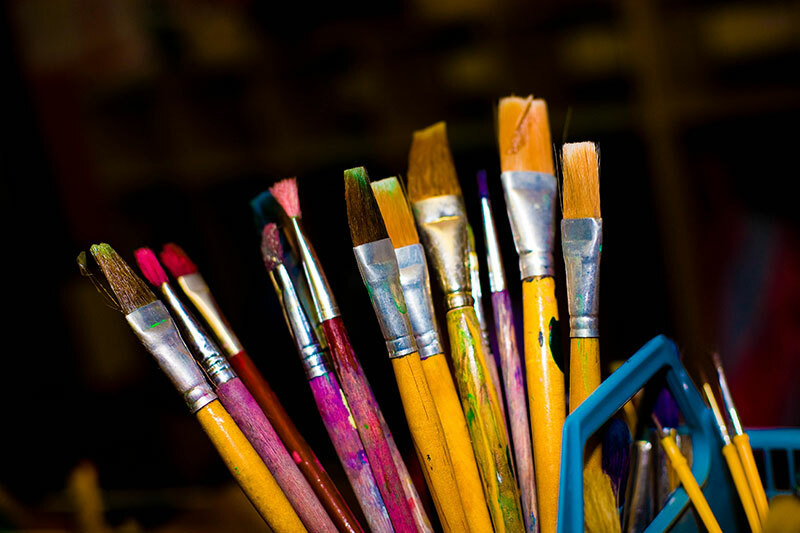 Studio Art includes trained art instruction that focuses on both art history as well as art skills and techniques. Students develop an appreciation for artists and their style throughout history, with a focus on ancient, classical, impressionism and modern art. Such breadth of art awareness can inspire the students as they imitate great artists and find their own creative voice. Art Class is offered weekly, as a part of the curriculum, in grades K-8th grade. 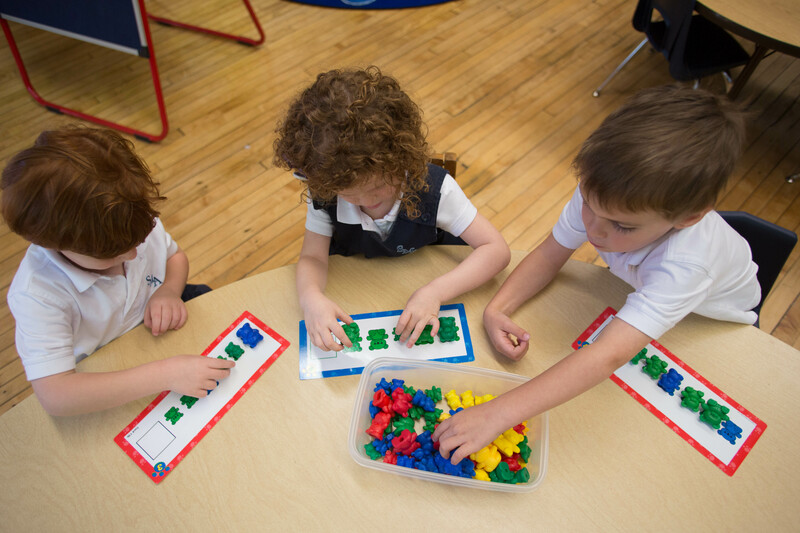 In our Preschool Program, art is incorporated into all that they do, and then formal art instruction will begin when a student enters Kindergarten. 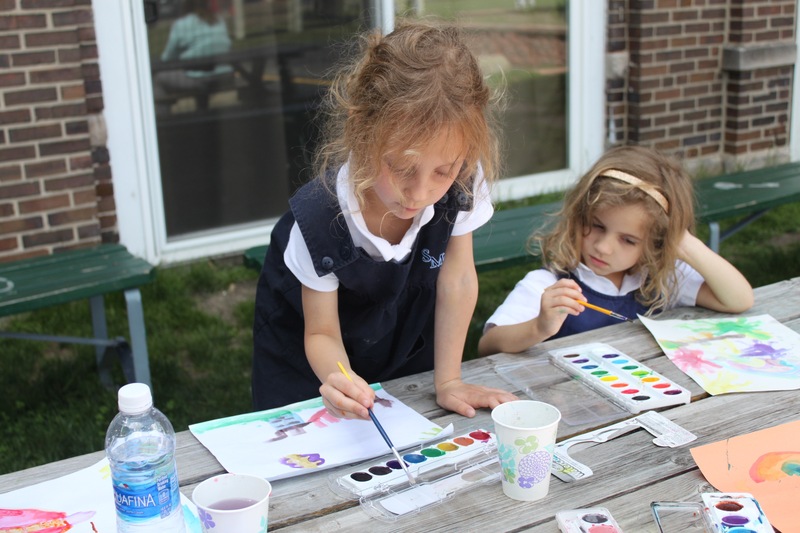 After-School Art Club: In addition to weekly art instruction, students have the opportunity to further explore their creative voice in our after school art clubs, or through photography in our yearbook/photography club. Music: All students in Preschool-8th grade receive music instruction during the school day. Through music education, our students come to identify their talents and gifts, and respond to the beauty of God’s world. They develop an appreciation for the creative talents of musicians of different time periods, places and cultures. Music Class is offered weekly, as a part of the curriculum, in grades PreK-8th grade. Violin Lessons- Music For Kids offers weekly violin lessons both during and after the school day. These lessons follow the Suzuki method of teaching and are offered as an additional service for our students and families! Concert Choir- Our students are welcome to join the SMA Concert Choir which works with our music director in setting the music for our weekly mass and seasonal concerts.